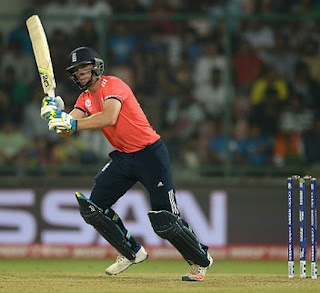 England defeated Sri Lanka by 10 runs in the group stage on Saturday to become the third semi-finalists of the 2016 ICC World T20.Sri Lanka 161/8 & England 171/4 .England riding on man of the match JC Buttler 66(37),Chris Jordan picking up four wickets for England. Angelo Mathews: "It was a brilliant effort in the first six overs from them. Hasn't been a good tournament for us. 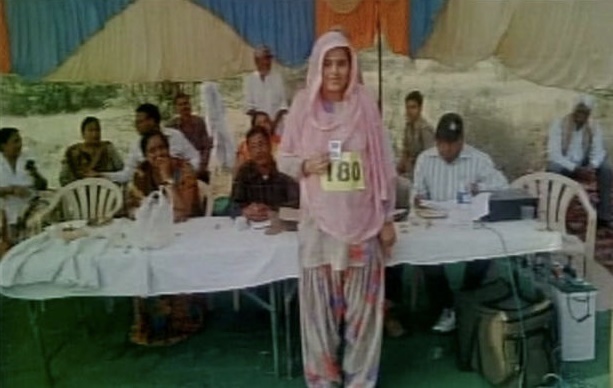 The pregnant woman finishes 16-km race by walking for 3hrs 35min as part of physical test for a forest guard job.An official stated that the woman, who was advised not to participate,but the women brought a medical certificate and an affidavit, which claimed that she was participating of her own will. Aamir Khan is now shooting for his Forthcoming film 'Dangal' at Delhi, Olympic champion Sushil was happy to show Mr.Aamir his workout diet and also gave him some exercises tips.Aamir wants to have a body just like Sushil’s. 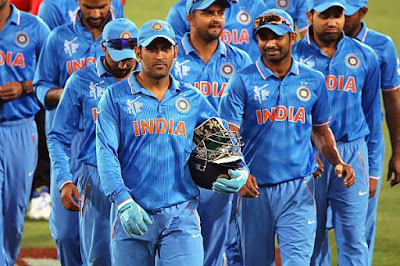 MS Dhoni (Captain), Suresh Raina, Rohit Sharma, Yuvraj Singh, Sikhar Dhawan, Virat Kohli, Ajinkya Rahane, Ravindra Jadeja, Hardik Pandya, R Ashwin, Harbhajan Singh, Jasprit Bhumrah, Ashish Nehra, Pawan Negi & Md Shami. Injured Mohammad Shami were included the India squads announced, on February 5, for the upcoming ICC World Twenty20 and Asia Cup.India have announced the same squad for Asian cup & World T20 the tournaments and Sandeep Patil, head of the national selection panel. 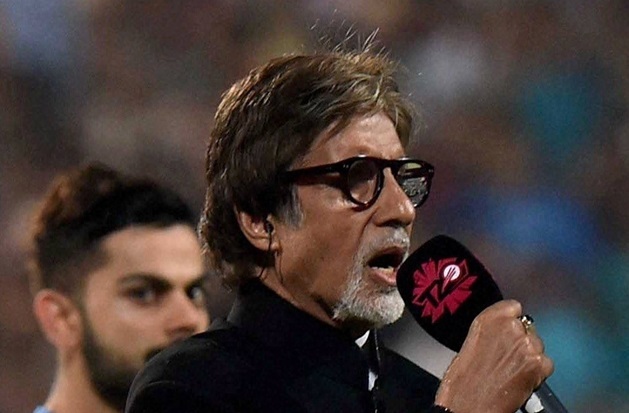 The World T20 off on 08 March in India. The 28-year-old becomes the first German to win a women's major singles final since Steffi Graf claimed the French Open in 1999. An emotional Kerber said it had been a lifelong dream to win a major. "My whole life I was working really hard and now I am here and I can say I am a grand slam champion," she said at the post-match presentation ceremony. "So it sounds really crazy and unbelievable. Of course I would like to say thank you to my team, to my team who are supporting me like my whole life, my family." Kerber admitted she thought she would make a first-round exit at Melbourne Park when she was down a match point in her opening match against Misaki Doi. "When I played here the first round, I was match point down so I was actually with one leg playing, on the plane to Germany," she said. "I think I got a second chance and I take my chance to be here in the finals to play against Serena and I am honoured to be here in this final and to win it ... it is my dream come true tonight on this night." While in the Test arena the Indian team has risen over the past 10 months to become No 1 in the ICC rankings - helped no doubt by South Africa's dramatic slump - the graph for the ODI team in the same time has dipped downwards and threatens to slump further. Since exiting the 2015 World Cup with defeat to hosts Australia at the SCG on March 26, 2015, India has won just six of 15 ODI matches. This runs includes series defeats to Bangladesh, South Africa and now Australia and just one series victory, against Zimbabwe with a second-string team led by Ajinkya Rahane. Most recently, India have lost four matches in a row in Australia, in the process letting slip its No 2 ODI ranking. Factor in the hammering by South Africa at the Wankhede Stadium in the last match of the home series, and India have now lost five consecutive ODIs for the first time under MS Dhoni and overall for the sixth time in its 930-match history. This poor run of results equals India's record of five previous losing streaks: between October 13, 1978 and June 16, 1979; October 13, 1983 and December 17, 1983; January 5, 1988 and January 25, 1988; November 24, 2002 and January 4, 2003; and from April 9,2005 to July 30,2005. India's longest run of consecutive ODI losses is eight, achieved twice in the 1980s. Between January 8, 1981 and November 25, 1981 India lost four matches in a row in Australia, three in a row in New Zealand and one at home in England; from March 7, 1989 to October 15, 1989 it lost seven consecutive games to West Indies (five away, two at home) followed by one to Pakistan in the Champions Trophy in Sharjah. Technically, however, India's longest stretch without a win is ten matches, though this includes three no-results and one cancelled game. India went winless from September 28, 1984 to January 20, 1985, losing seven matches apart from the aforementioned three rain-hit matches and an aborted match in Peshawar due to the assassination of then Indian Prime Minister Indira Gandhi. India also went winless for six matches between April 17, 1996 and August 28, 1996 - losing two and three matches either side of one washout. This current barren patch is in stark contrast to the Australian team's form; they extended their home steak to 19 consecutive matches. NEW DELHI: South Africa's troubles against spin continued with another abject batting performance, one that spanned 49.3 overs on the second day at the Feroz Shah Kotla, on a track that was nowhere near as spiteful as Nagpur or Mohali. This was just poor batting against accurate bowling, led by Ravindra Jadeja's 5/30. Making South Africa's collapse to 121 all the more alarming was that it took place on the same track on which Ajinkya Rahane stroked his way to a silken 127 - the first century of the series and the longest a player has batted - while adding the highest partnership of the series (98) with R Ashwin, who scored 56. 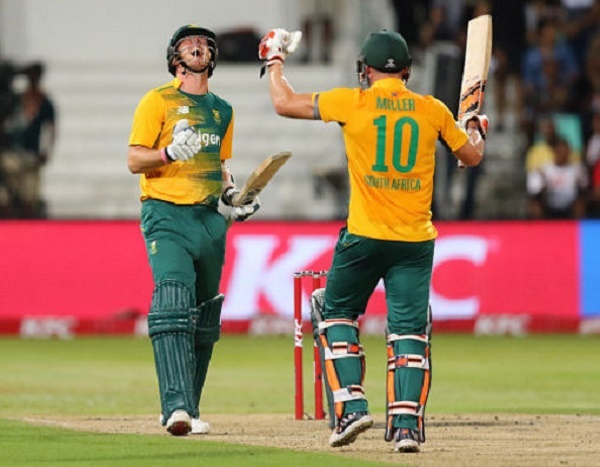 Such a meek batting effort also pushed into the shade some excellent bowling from Kyle Abbott, whose figures of 24.5-7-40-5 gave the visitors something to take from an otherwise chastening 117.5 overs in the field. This South African team is spent, physically and mentally, of that there is no doubt. India, with a lead of 213, will look to bury them on day three. The Kotla surface was not a rank turner as seen in Mohali and Nagpur, but still required plenty of application and skill, and it was fitting that Rahane was the man to reach a significant landmark for it was at this venue that he made a forgettable debut in 2013. With this excellent century, Rahane has also pushed his batting average in India from under eight to 24.85. Rahane's fluidity harked back to his sublime Lord's century last summer, and for sheer value it will rank alongside that match-winning effort. He took 24 deliveries spanning nearly 45 minutes to move from 89 to 100, but once his first century in Indian was achieved with a push past the stumps for four off Morne Morkel, and then punctuated with a pump of the fists as he raised his bat, Rahane started purring. He sashayed down to Dane Piedt and clubbed two sixes in an over, one wide of deep midwicket and the other over long-off, and followed up by hitting Dean Elgar's left-arm spin inside out over cover for four. In between these attractive hits were delicate dabs square on the offside and controlled bunts to leg. It was fluent batting, with a touch of panache. Rahane's innings ended when he drove Imran Tahir in the air to cover, the leg spinner's first wicket in his tenth over. Moments before lunch, he dumped Tahir for six over long-on to get to his fifty, but did not last long after the interval as Abbott plucked out the last two wickets to become the first overseas fast bowler since Courtney Walsh in 1987 to claim a five-for at the Kotla. पांगरीत शिवप्रेमी मित्र मंडळाचे गणपतीचं विसर्जन थाटा माटात पार पडले.